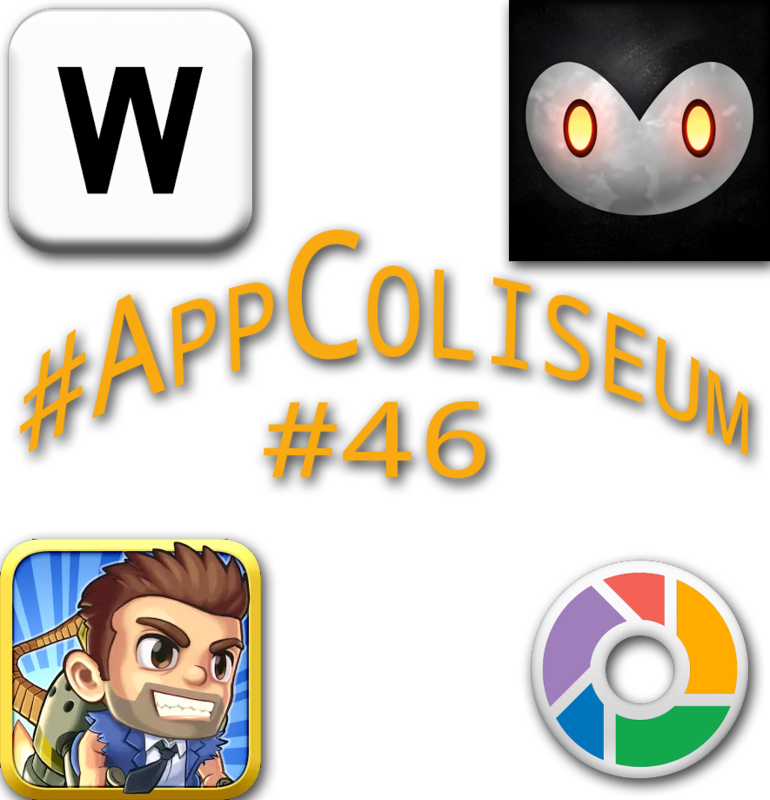 Here's this week's picks from the #AppColiseum. Watch the video to see our quick-mini reviews and reasons why we chose that app. Just 4 to choose from as Martin had some internet troubles. Which will get your vote this week? Click the G+ share link of the one you like (or multiple ones) and give the original share a +1. 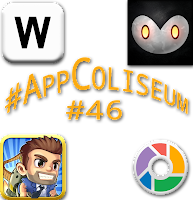 Do you have any suggestions for next week's #appcoliseum?